Sometimes, getting an electric shock or a charge of static electricity can be rather unpleasant, especially when it’s unexpected. However, taking a closer look at this phenomenon helps you to understand it. 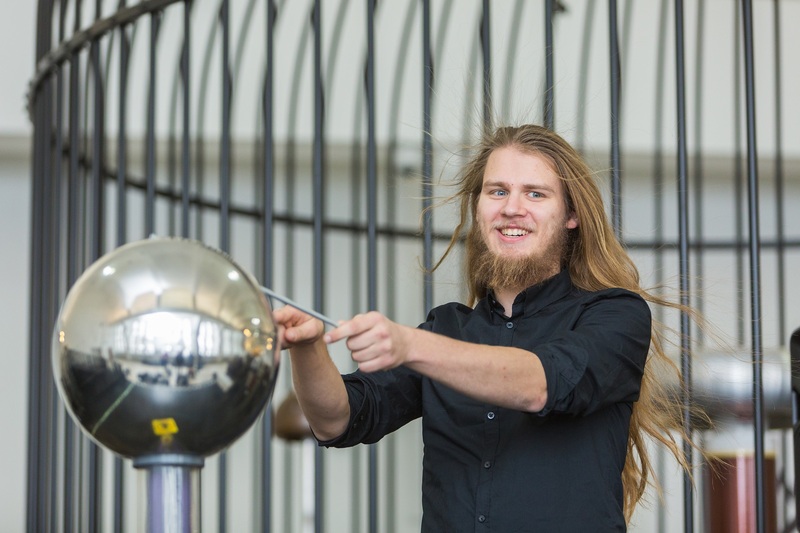 The Energy Discovery Centre does this with a Van de Graaff generator, which uses a moving belt to carry an electric charge that finally accumulates on a hollow metal globe. When you touch the globe with an electrode, you can feel your hair stand up, sometimes up to the roots. 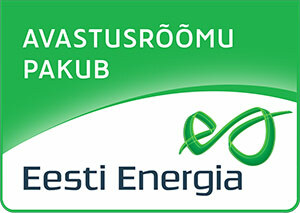 A charge of up to 150,000 volts accumulates on the tester’s body at the same time. However, as we use correct earthing methods, the experiment is really just a fun experience. 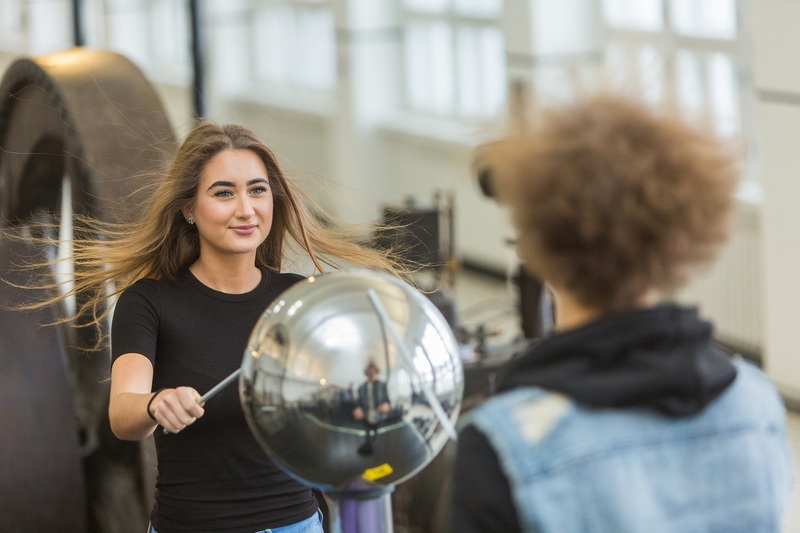 “Let your hair stand up!” or static electricity demonstrations take place every day at 12 pm, 2 pm and 4 pm.